Our Fundraiser for the Family of Fallen SPD Officer Scott Hewell will take place on Saturday September 13th, capsule 2 weeks from now. Registration online is open. The more people we have that can pre-register, cost the easier it will be to set up heat times. You will still be able to sign up the day of the event. We are also taking presales for food. 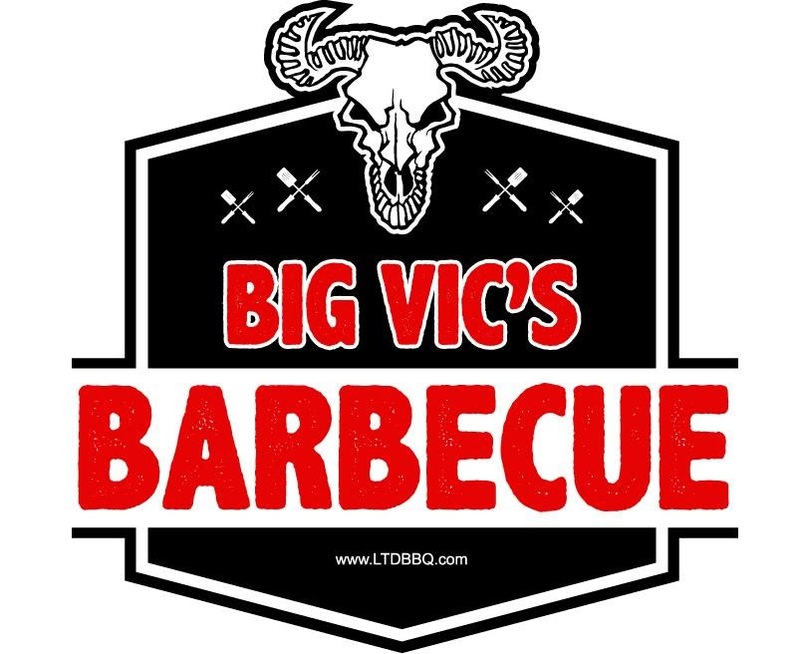 Big Vic’s BBQ will be selling pulled pork and brisket sandwiches with a green salad side for $10. They will be graciously donating a portion of the cost of every meal to the fundraiser. Raffle tickets can be purchased for $1 each, sale 6 for $5 and 15 for $10. Items to be raffles will shown on Facebook this week. Registration for the fundraiser can be done HERE at the online store.